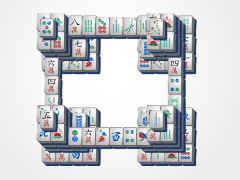 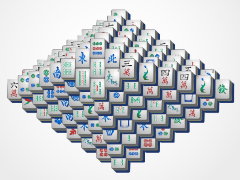 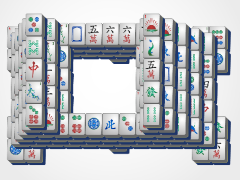 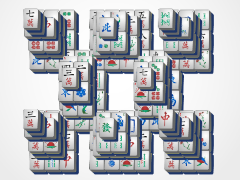 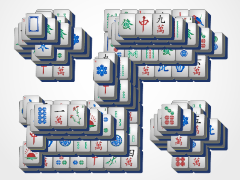 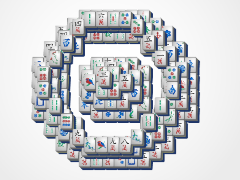 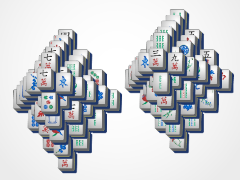 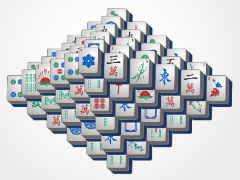 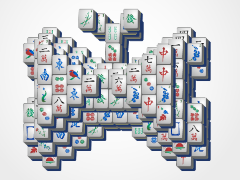 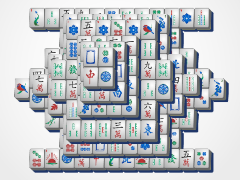 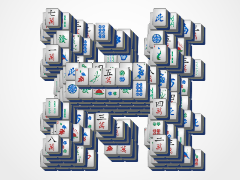 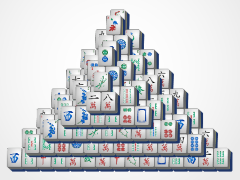 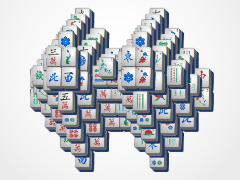 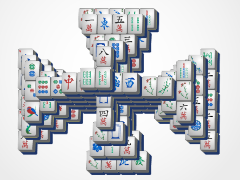 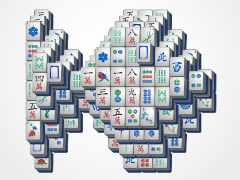 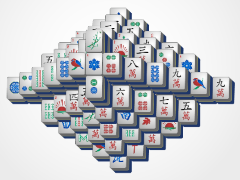 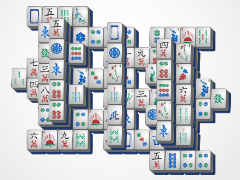 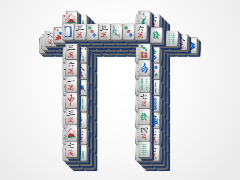 A great place to start is by matching tiles that cover 2 or more other mahjong tiles. 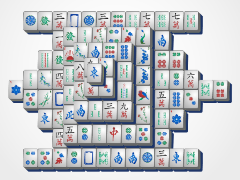 Some of the best tiles to match are those that give this board game it's point: the top tiles. 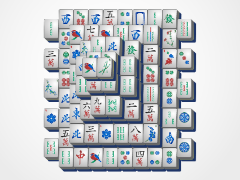 Get rid of those first to expose all the tiles hidden underneath. 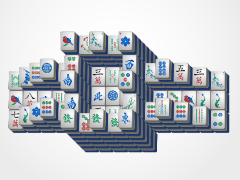 This is a strategy game, so try to avoid eliminating a tile, unless it reveals more mahjong tiles--that way you'll always have enough mahjong tiles to go around! 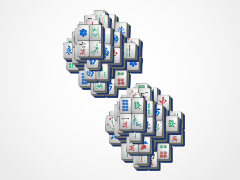 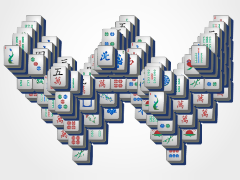 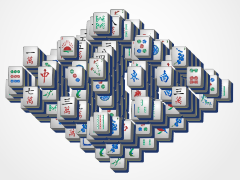 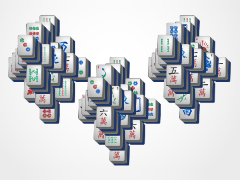 Great mahjong solitaire for beginners! 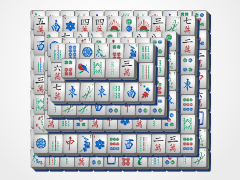 Start at the mahjong tiles that give this board game it's "point"